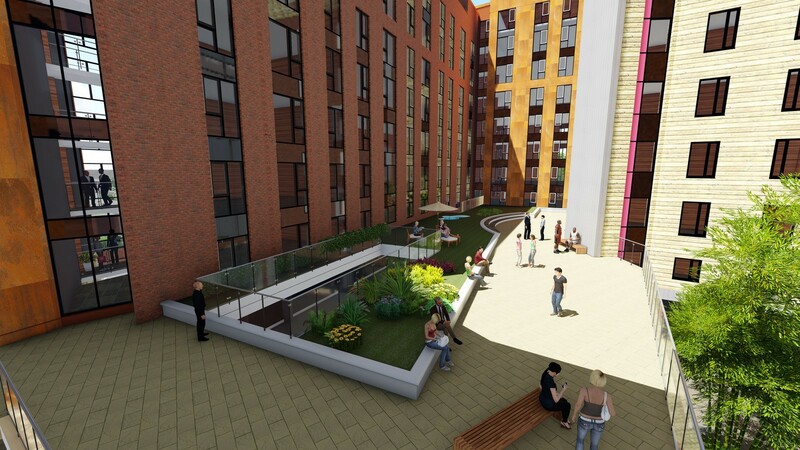 Winvic have been appointed by Abode Hallam to deliver this Build To Rent (BTR) / PRS scheme located in the centre of Sheffield. 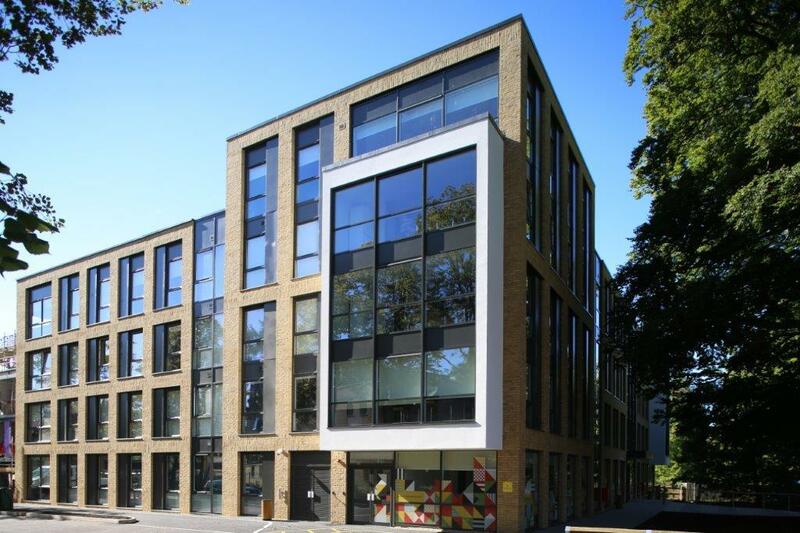 The scheme, funded by the UK’s largest listed residential landlord, Grainger plc, includes the construction of 237 build-to-rent apartments, spaces for retailers, cafes and restaurants and an undercroft car park. Situated in the west of Sheffield’s centre, a short walk to The University of Sheffield and Sheffield Hallam University campuses; the development is divided into 56 studios, 81 one bedroom and 100 two bedroom apartments, all of which will provide regeneration to a site that has been unoccupied for many years. Construction programme and activities designed to accommodate the environmental constraints associated with the site’s proximity to an existing watercourse, neighbouring residential buildings and local businesses.